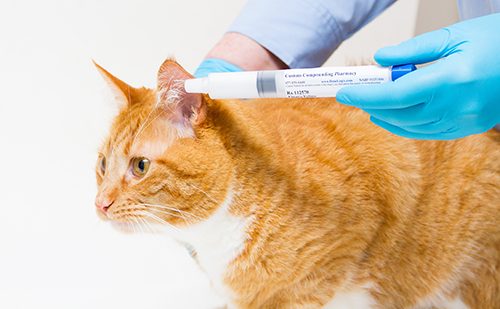 Description: Topi-CLICK Micro® is a revolutionary way to accurately and easily micro-dose topical medications for humans and pets. 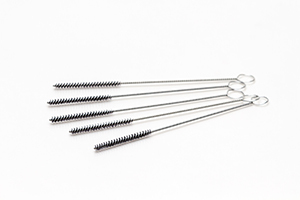 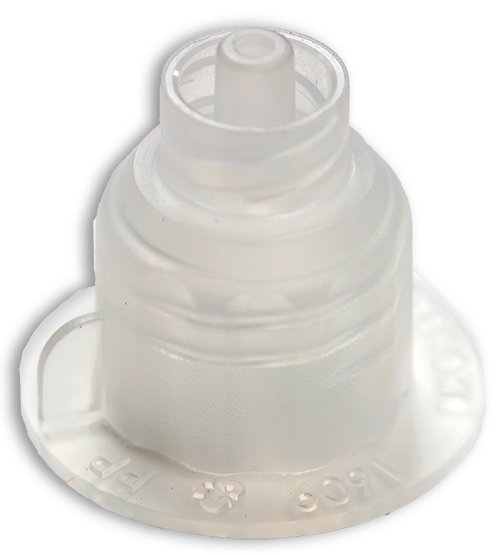 Select from 3 applicator styles for customized dosing. 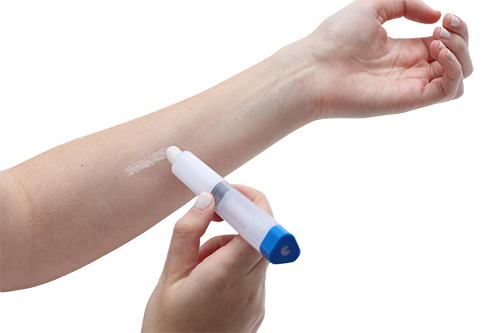 Each turn/CLICK of Base dispenses 0.05 mL of topical medication. 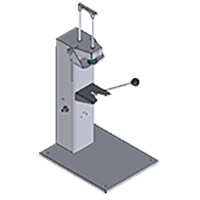 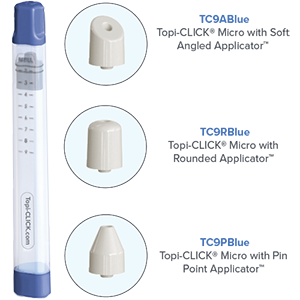 Topi-CLICK Micro® Base to make advancing the actuator and priming quick and easy. 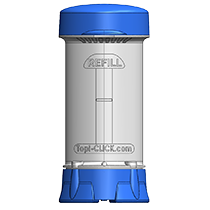 Description: Topi-CLICK® Micro EMP Jar Quick-Fill Adaptor™ makes filling from mixing jars quick and easy. 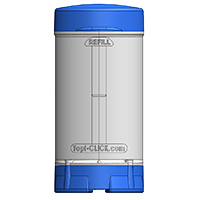 Description: A transparent plastic display container for the Topi-CLICK Micro®. 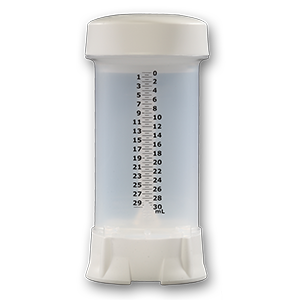 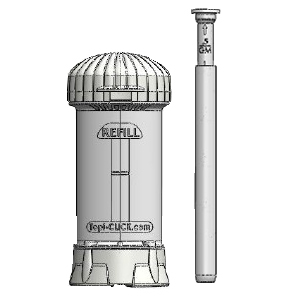 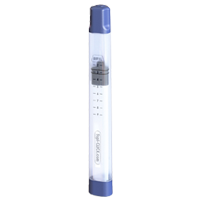 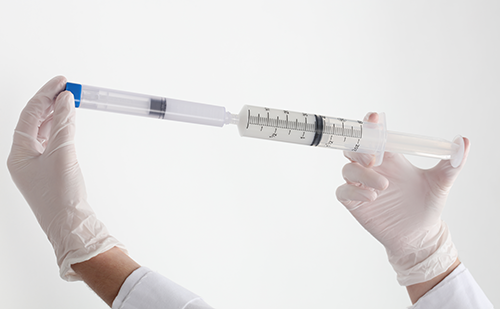 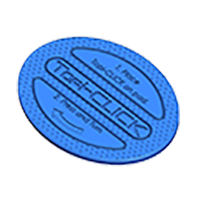 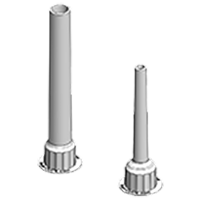 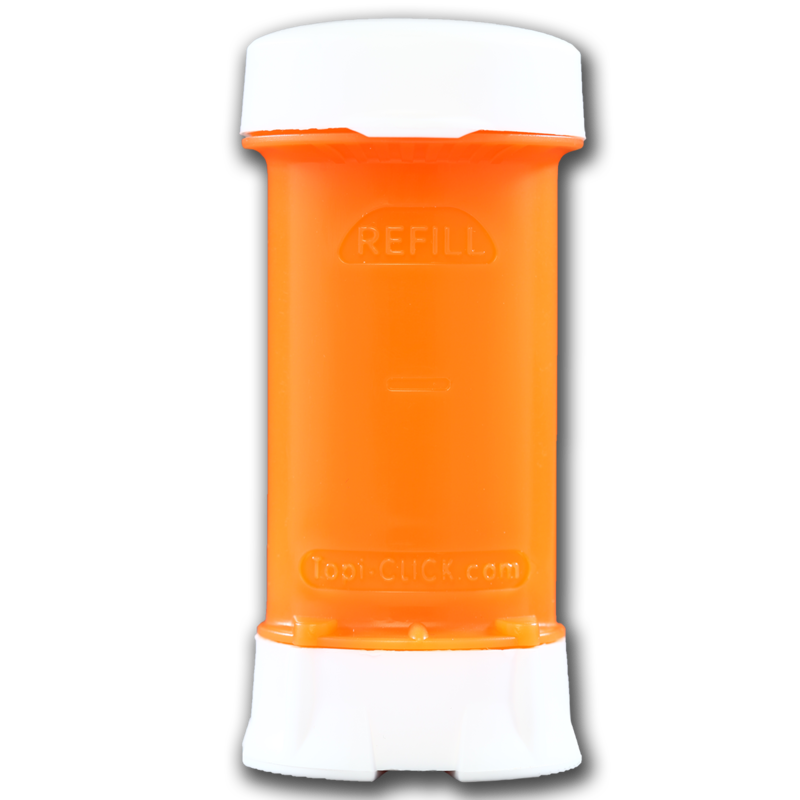 Doses Provided: When filling with 9.3 mL the Topi-CLICK® will provide approximately 90 doses (at 2 CLICKs per dose, or 180 CLICKs total).